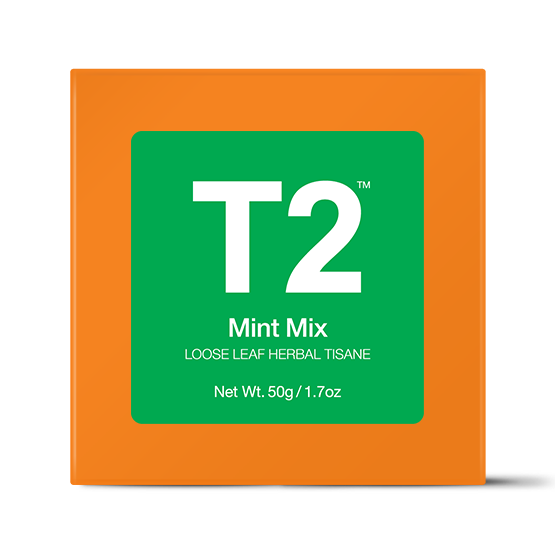 Mint Mix combines the assertive zing of peppermint with the sweetness of spearmint and the subtle freshness of lemon verbena. 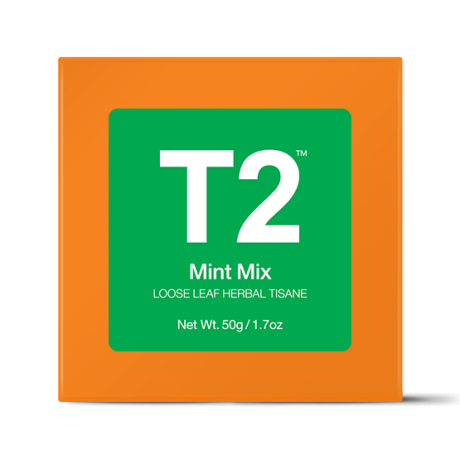 A smooth, well-rounded mint tea with a prominent spearmint personality. Enjoy with: Perfect on its own.Store in a cool, dry place.